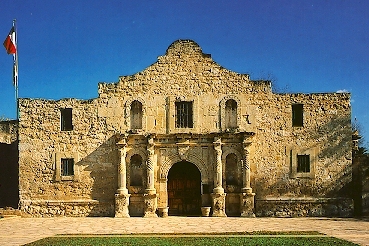 At dawn on March 1, 1836, the only reinforcements to respond to Travis’s urgent appeal fought their way into the Alamo. The Gonzales Ranging Company of Mounted Volunteers, a hastily organized cadre of boys and men ages 16 to 54, forged through a line of 4,000 to 6,000 Mexican soldados, dodging fire from their compatriots atop the mission’s walls. All but three of the Rangers rode into history as the Immortal 32. The story started months earlier in Gonzales, a town in DeWitt’s Colony. 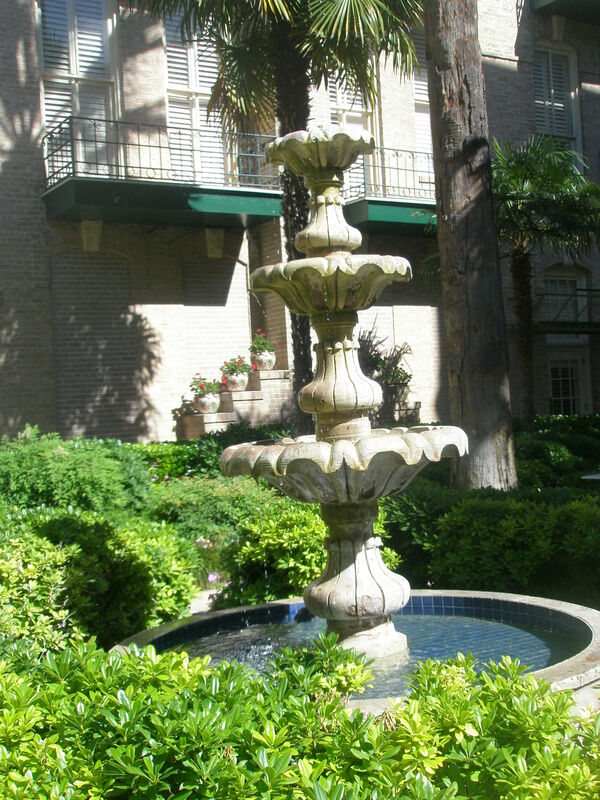 Established in 1825, Gonzales became known as “the Lexington of Texas” when the first shot in the Texas Revolution was fired there Oct. 2, 1835. 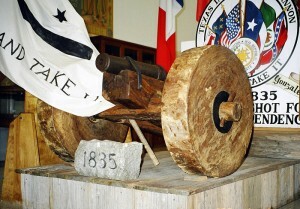 The Battle of Gonzales began over a cannon the Mexican government had given to the Texians in 1831 so they could protect themselves from frequent Indian attacks. 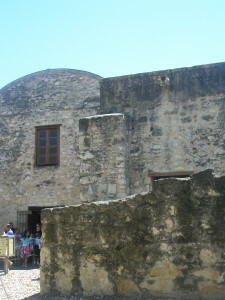 In September 1835, as disputes between the Texians and the Mexican government heated up, the governor of Coahuila y Tejas sent 100 Mexican soldiers to retrieve the cannon. The men of Gonzales — all eighteen of them — refused to give up the artillery. Defiant to the core, they told the soldados “Come and take it.” The Mexicans tried, the men of Gonzales — later known as the Old Eighteen — held their ground until reinforcements arrived, and the resulting skirmish went to the Texians. The Mexican Army did not take the defeat well. 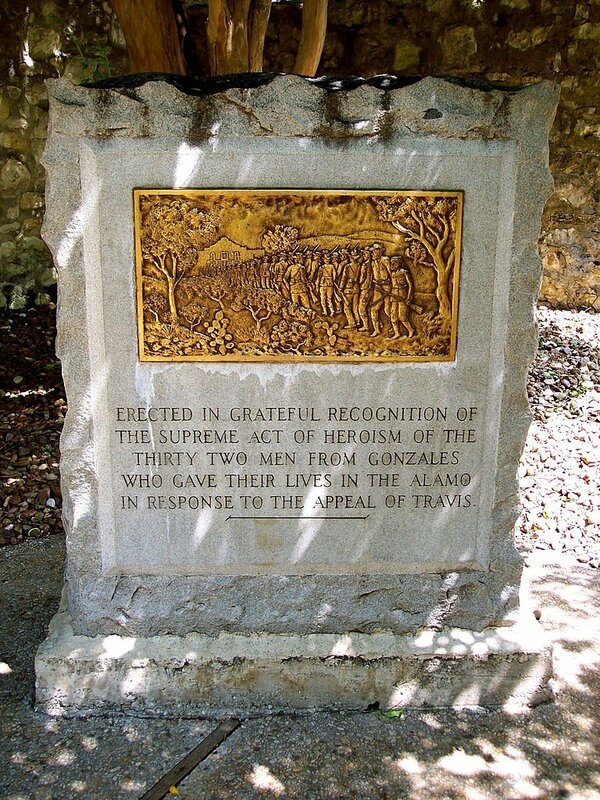 Four months later, when Travis, already besieged, sent his final appeal, the men of Gonzales and the surrounding area felt honor-bound to go to the defense of the Alamo defenders. Twenty-five men left Gonzales on the evening of February 27. More joined the group as it traveled. When they reached San Antonio de Béxar, they spent two days trying to figure a way past the sea of Mexican troops. At 3 a.m. on March 1 — knowing their chances of survival were slim — the Rangers made a mad dash for the mission gates, braving the fire of Alamo sentries who mistook them for enemy combatants. The Immortal 32 fell with the Alamo on March 6. They composed about 20 percent of the Anglo casualties. Mexican troops burned the bodies of all the Alamo defenders, whom they considered traitors. 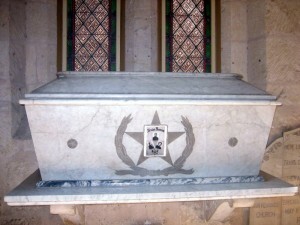 A crypt in the San Fernando Cathedral purports to hold the ashes of the Alamo defenders. Historians believe it is more likely the ashes were buried near the Alamo. The majority of the Immortal 32 were husbands, fathers, and landowners. Five had been among the Old Eighteen, and one was the younger brother of an Old Eighteen member. Three men who rode in with the Immortal 32 survived because they were sent out March 3 as couriers or foragers. All three were attempting to return to the Alamo when it fell. Byrd Lockhart, 54, later served in the Texas army. 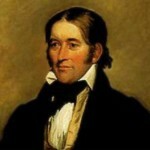 John William Smith, 44, became the first mayor of San Antonio. 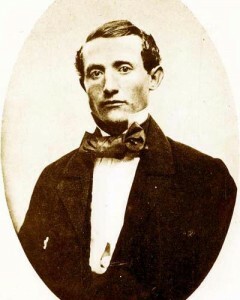 Andrew Jackson Sowell, 21, became a Texas Ranger. 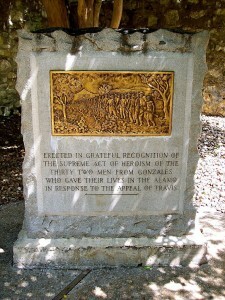 A monument in the Alamo Shrine commemorates the valor of the Immortal 32, as does an entire cemetery in Gonzales’s Pioneer Village. 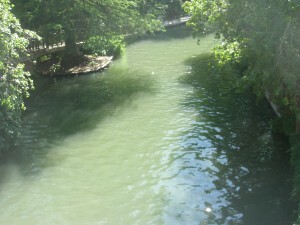 Anyway, best I could do was take Mary Connealy’s place at Wildflower Junction today–she’s rockin’ it in San Antonio–and spread some love from my visit there several years ago. Yup. I loved The Alamo. In 1859, twenty three years after the battle of The Alamo, a San Antonio brewer named William Menger added a boardinghouse for his customers. 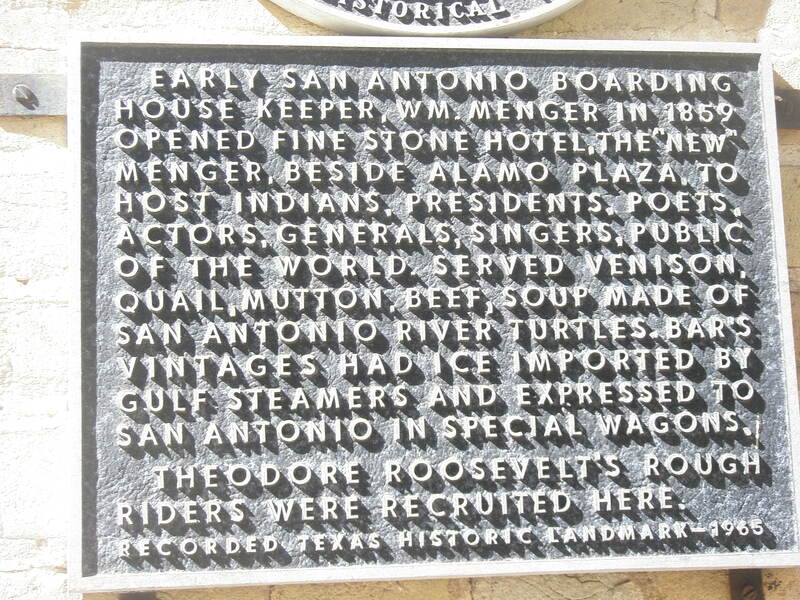 Since then, the hotel has expanded, and many dignitaries have stayed at the historic place including Robert E. Lee, Sam Houston, Teddy Roosevelt and his Rough Riders, Presidents Grant, McKinley, Taft, Eisenhower and Clinton, as well as such “stars” as Mae West, John Wayne, and Bob Dylan. But several guests have never checked out! Texas mega-rancher Captain Richard King (1824-1885) sometimes left his spread of 600,000-plus acres to stay at his favorite hotel. He passed away from cancer in his favorite room at The Menger, and his funeral was held in the hotel parlor. Although the room has been remodeled several times, his ghost doesn’t mind and seems to find it no matter what. Just ask those sleeping there in the King suite on the second floor. 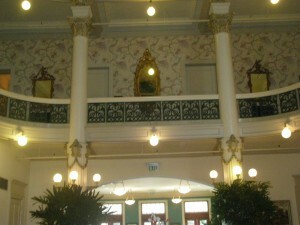 Another famous, or perhaps infamous ghost, is hotel maid Sallie White. 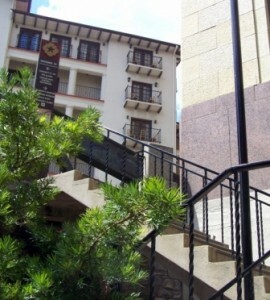 Her ghost is seen often on the third floor, carrying towels. She worked at, and died at, the hotel. 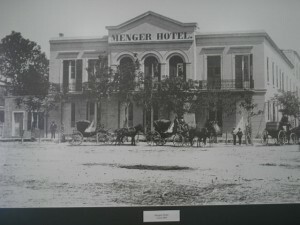 The Menger cared for her after she suffered a severe beating by her husband in 1876. Lingering for two awful days, she died, and the hotel covered her funeral costs. 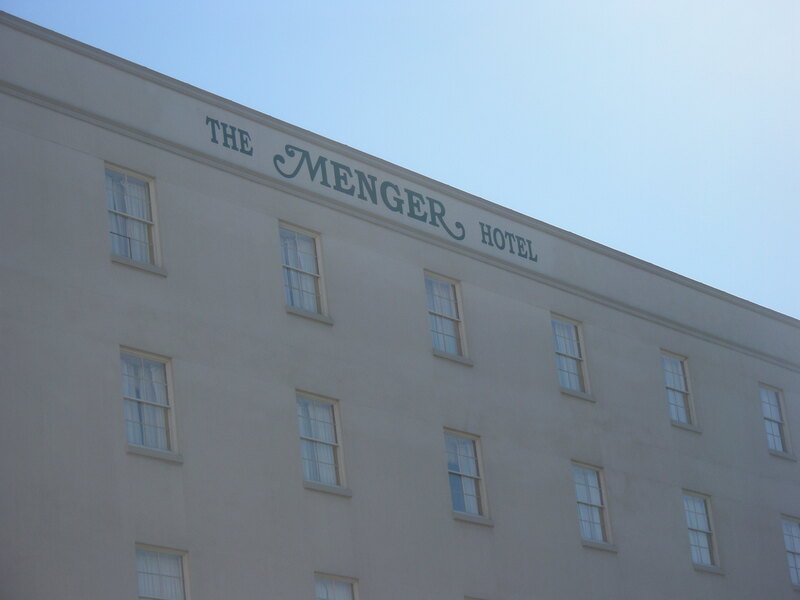 It is claimed that more than 40 ghosts wander The Menger. An old lady knits in the lobby. A little boy plays in guest rooms. Are sounds of marching and bugles soldiers from The Alamo? Anyway, I had lunch there and didn’t see anything but beautiful gardens and splendid architecture. No wonder this lovely hotel has earned recognition on the national registry of historic hotels. What a steal. To celebrate, I’m giving away FIVE non-gift wrapped Kindle editions, so please don’t leave me hanging and post some comments today! Ever been anywhere supposedly haunted? Ever seen/heard/felt anything-anyone other-wordly? 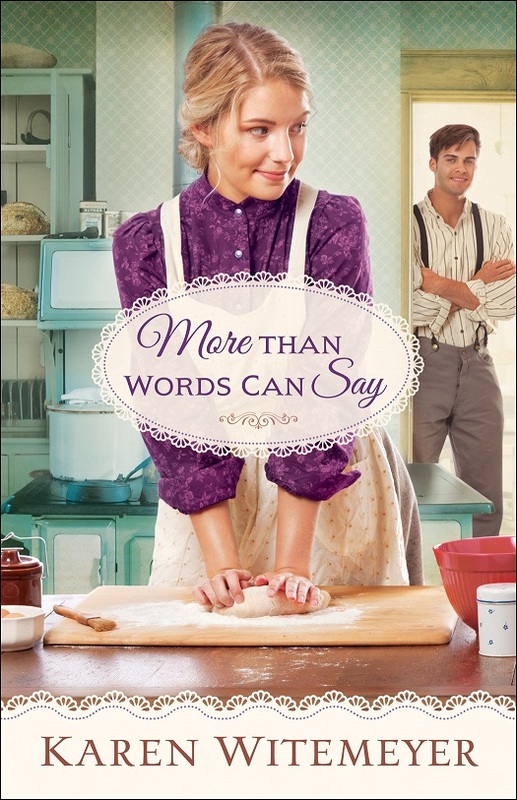 Alone, abandoned, struck with guilt and grief, mail order bride Ella Green refuses to celebrate their first wedding anniversary by herself on the Nebraska homestead. Her fault Charlotte died. Her fault her husband couldn’t stick around. So it’s back to Pennsylvania. Until the snow hits. But do the spingerle cookie molds depicting her life–Carsten’s hand-carved courtship gifts to her across the miles–still have more story to tell? Or is it truly The End? 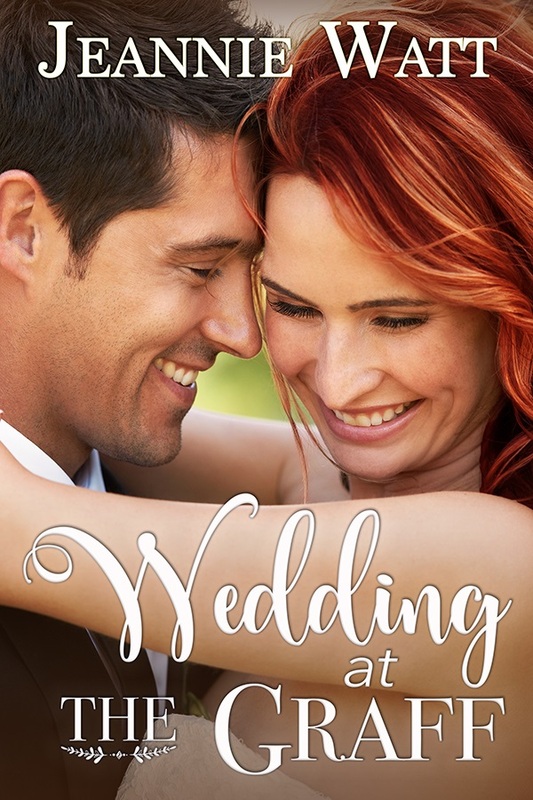 Widower Carsten Green took on a bride merely to tend his little daughter. Unbeknownst to Ella, he gave her his heart instantly. Yet he believed she’s got no reason to stay after the child’s death. So he’s left her first. 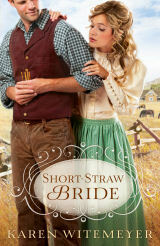 How can the Christmas blizzard separating them warm their hearts, brighten their future, and ignite love gone cold? Like the 1960s variety, Herff’s companions were students or recent graduates. Hermann Spiess had already toured through the United States and Texas, but when Count Castell, of the Mainzer Adelsverein heard of their intentions, he offered funding if they would establish it on the Verein land-grant in Texas instead, where John O. Meusebach, the commissioner of the Verein was about to negotiate a peace treaty with the Penateka Comanche. 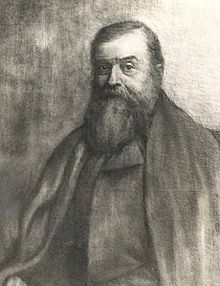 In mid-summer of 1847 the “Forty” arrived in Texas, led by Herff, Spiess and Gustav Schleicher, a trained engineer who would eventually oversee building of the rail system throughout Texas. They had brought along a huge train of baggage, supplies and equipment; seeds and grapevines, mill machinery, a small cannon, many dogs, one woman – a cook/housekeeper named Julie Herf (no relation), Doctor Herff’s collection of surgical impedimenta, and many barrels of whiskey. By fall, they had all this and a herd of cattle at their town-site, which they named Bettina, near present-day Castell. They built a long building to use as a barracks and common-room, planted crops and settled in to live their dream of communal living close to the land; Ferdinand and Hermann’s Excellent Frontier Adventure. They were long on ideals and enthusiasm, but short on relish for back-breaking agricultural labor. It didn’t last beyond a year, but in that time, Doctor Herff performed a single amazing feat of surgery. A Comanche warrior with an advanced case of cataracts appeared, asking to be healed. They did not dare turn the man away. Dr. Herff had already been treating various Indians who presented themselves, and would eventually become fairly fluent in the Comanche and Apache dialects … and he had brought the latest in ophthalmologic instruments with him. They would use ether to anesthetize the patient, and Doctor Herff would have to have sufficient light. Since ether was flammable, he would have to operate outdoors. A tidy man, he insisted on it being a clear, dust-free, windless and insect-free day, and boiling the water used to irrigate the eyes of his patient. A dozen commune members stood by armed with palm-leaf fans to keep flies away while Dr. Herff set to work, probably knowing that this was an operation that could not be botched. Even if there was a peace treaty in force, an unhappy Comanche would not stop at a letter of complaint. Fortunately the primitive surgery was successful, the patient ecstatic at being able to see well again. He departed, promising the doctor the most generous reward at his command – a woman. One can imagine a great deal of jollity at Dr. Herff’s expense from the other young men of the “Forty”. Three months later, the Comanche reappeared with a young Mexican girl in tow, and handed her over to Dr. Herff, who put her in the care of the only other woman in Bettina, the housekeeper/cook. The girl’s name was Lena, or Lina; she was never able to recall enough about her original family to return to them. Eventually, she married Hermann Spiess. Dr. Herff practiced medicine tirelessly for the next sixty years, establishing San Antonio’s first hospital and several medical associations, and the town of Boerne. Generally, if there is a surgical “first” anywhere in Texas during the last half of the 19th century, he was the surgeon responsible. 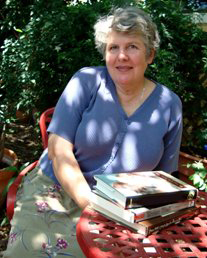 Dr. Herff appears briefly in my trilogy of novels about the German settlers in frontier Texas – the Adelsverein Trilogy, and has somewhat more presence in my latest released book, The Quivera Trail, which rolled out in November, 2013. 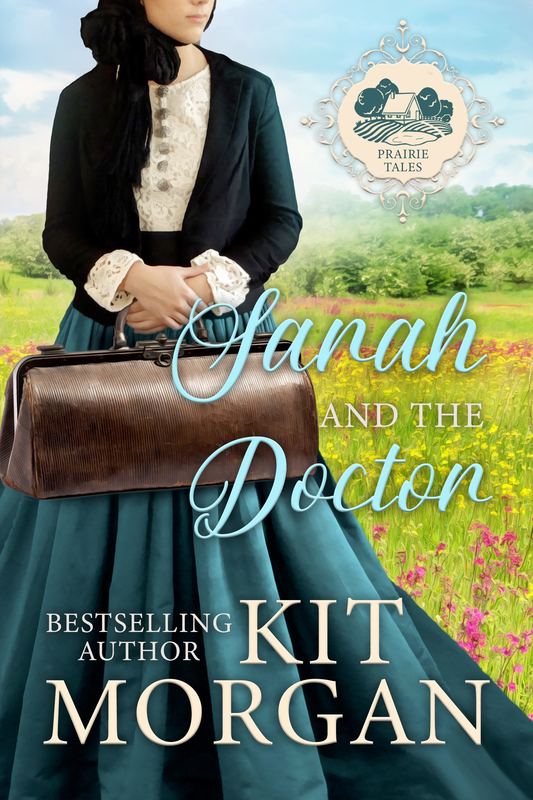 He is the family doctor to an extended family of prosperous German settlers in San Antonio, in the 1870s – and performs one of his miracle surgeries at the climax of that book. 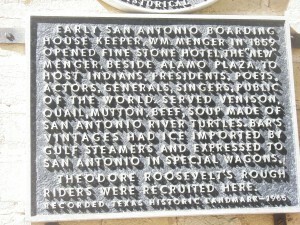 There are two historical markers related to him – one on the Riverwalk near the site of his San Antonio residence, and one on the top of a hill near his summer home in Boerne, which became the summer highland retreat of wealthy San Antonio residents later in the 19th century. 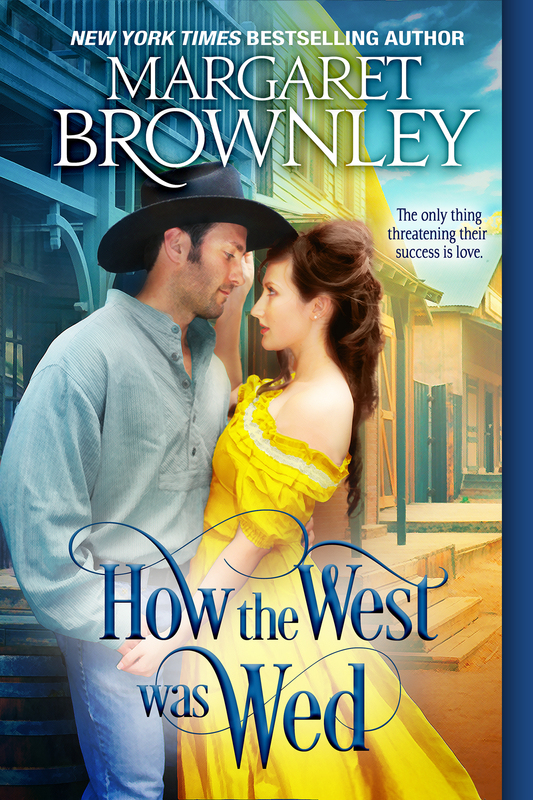 What happens when Mrs. Gaskell meets Zane Grey? 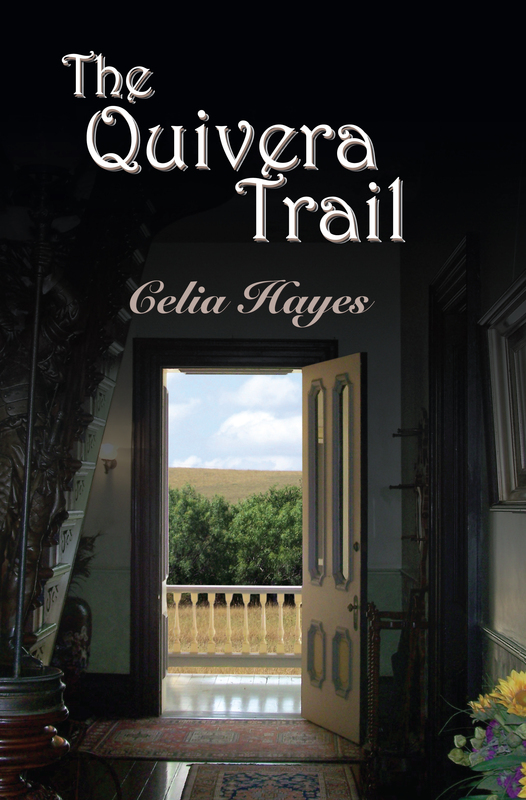 The Quivera Trail is intended as a sequel to the Adelsverein Trilogy, as picks up in 1875, with Dolph Becker courting and marrying a young Englishwoman, Isobel Lindsay-Groves. Isobel has several problems, the first of them being a domineering and cruelly judgmental mother and the second that she has made a dreadful hash of her debut year and failed to marry – marry well, or marry anyone at all. She is plump, socially inept, loves dogs and horses, and wishes wistfully for a quiet and modest country life. 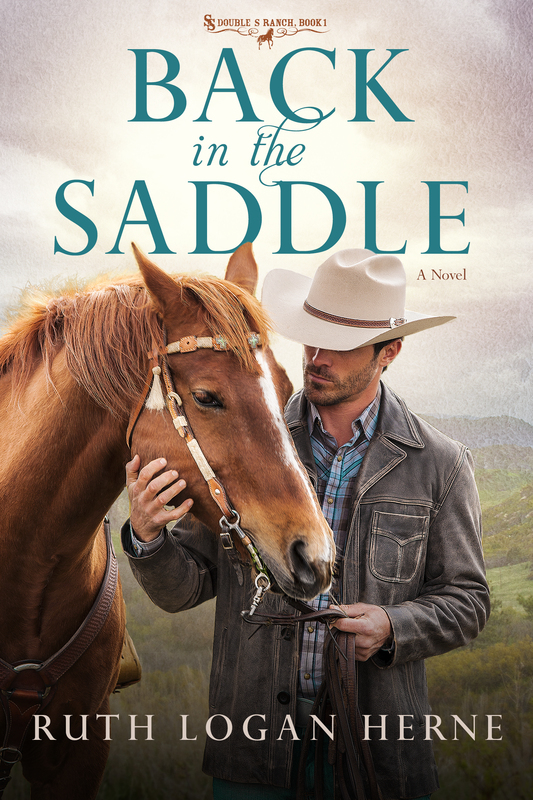 Dolph Becker is the answer to a prayer, as he offers all that … but the price for escape from a gilded world of privilege and the casual malice of her mother and Society … is to marry a man she barely knows, and follow him to Texas. The Quivera Trail is now available on Amazon, and on Barnes & Noble, and in Kindle and Nook versions. The print version is also available autographed, directly from my website at www.celiahayes.com. 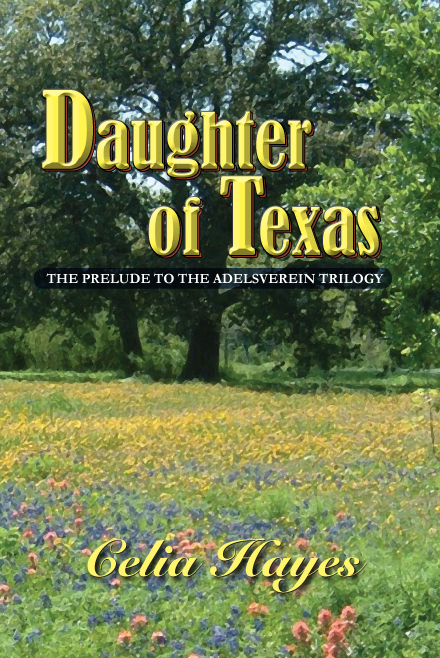 I will give away one print copy of the first book in the Adelsverein family saga; Daughter of Texas to a commenter. On the day that she was twelve years old, Margaret Becker came to Texas with her parents and her younger brothers. The witch-woman looked at her hands, and foretold her future; two husbands, a large house, many friends, joy, sorrow and love. The witch woman would not say what she saw for Margaret’s younger brothers, Rudi and Carl – for Texas was a Mexican colony. 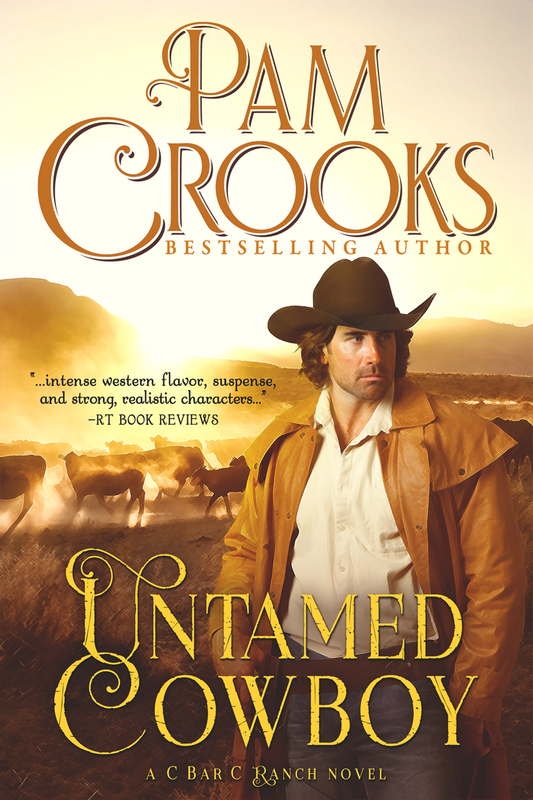 Before the Becker children were full-grown, the war for Texas independence would come upon them all and show no mercy. 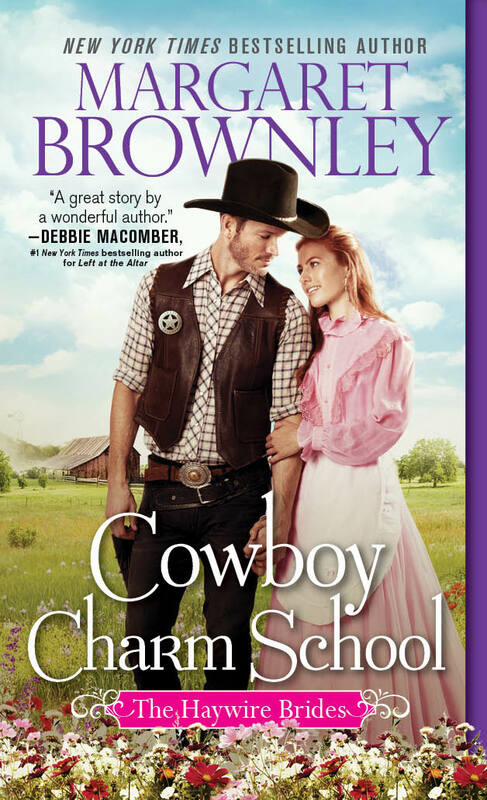 I love the Texas Rangers and have written about them in several books. I thought it’d be fun to share some of the little known facts about the legendary Rangers. 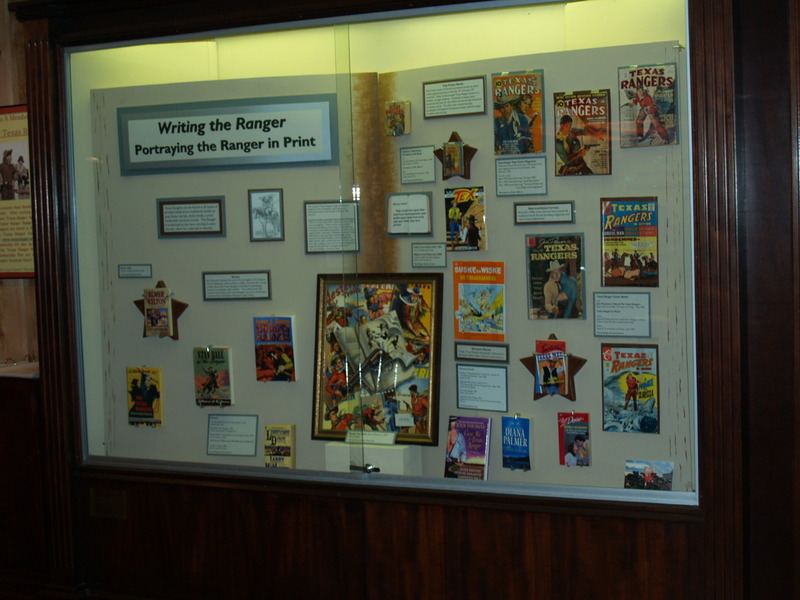 One tidbit that I’m still excited about is that our 2010 anthology “Give Me a Texas Ranger” with Linda Broday, Jodi Thomas, DeWanna Pace and myself was placed in the Texas Ranger Museum and Hall of Fame Pop Culture Section. Since 1823, the Texas Rangers have represented the highest ideals of Texas and America to admirers around the world. Individually, they are some of the most colorful, toughest heroes in American history. 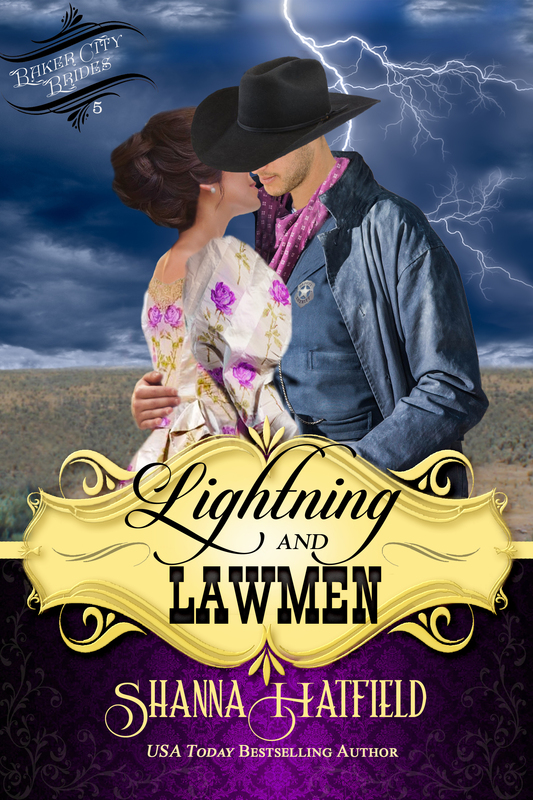 Together, they brought peace to an untamed frontier, and in the process became one of the most famous and respected crime-fighting forces anywhere. Texas Ranger Uniform. Before the 1950’s there was no official uniform, although some companies tried to administer the coordination of outfits that proved unpopular. Traditionally, Texas Ranger clothing is conservative western attire, specifically with white or tan hats, cowboy boots, white western cut shirt, tie, pants, and belt. But there is one requirement. A Ranger must wear an “appropriate” Texas Ranger hat, which is light-colored and shaped in a businessman’s style, commonly called the Rancher or Cattleman. Brims must not exceed 4 inches or be flat with edges rolled up. Hats excessively crushed, rolled, or dipped are not acceptable. The elite lawmen own both a quality straw and a felt hat to be worn as determined by the weather or assignment. The Texas Rangers and the Alamo. In answer to Col. Travis’ request for assistance in defending the Alamo, a party of Texas Rangers responded. The Gonzales Ranging Company of Mounted Volunteers answered the call, fought, and died alongside the other valiant defenders of the Alamo. Santa Ann escaped death because he was a Mason. This myth isn’t about the Texas Rangers, but I thought it fit with today’s discussion of little known facts. Although not all historians agree, this statement can be dispelled by truths. In April of 1836, Santa Anna was captured after the defeat of the Mexican Army at the Battle of San Jacinto. 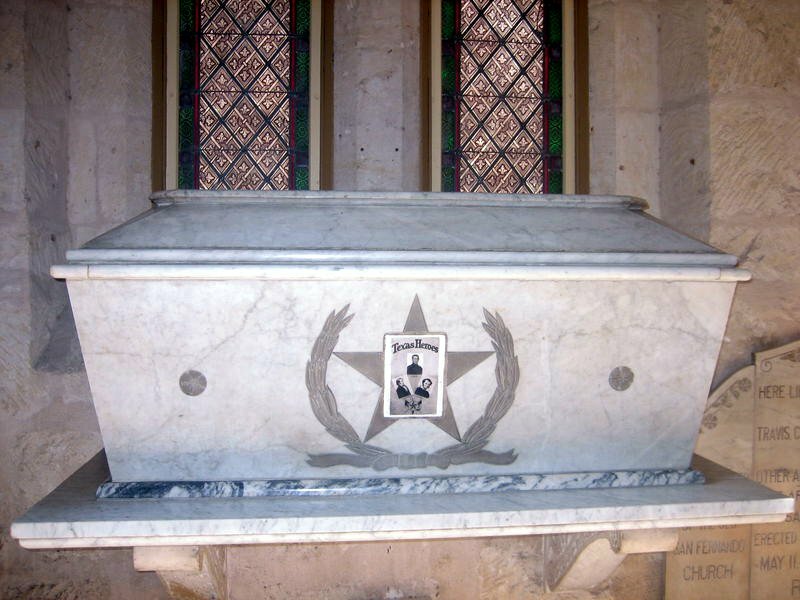 Legend has it that he saved himself from execution by giving secret “Masonic signs” when he was seized, and later when he was brought before General Sam Houston. Some historians believe that he simply filled the air with Masonic signs and gave a distress signal grip to Houston because he feared for his life. However, they were under no obligation to save him for several reasons. First, Santa Anna had disowned the Masonic fraternity and outlawed its practice in Mexico, thus placing him outside the protection of any Masonic obligations. Secondly, Santa Anna was worth more to Texas alive than dead. Incidentally, President Andrew Jackson and General Houston were members of the same Masonic lodge, the Cumberland Lodge No. 8 in Nashville, Tennessee. Jackson wrote to Houston and asked him to spare Santa Anna’s life, reminding Houston that “while he is in your power, the difficulties of your enemy, in raising another army, will be great…. Let not his blood be shed unless imperious necessity demands it….” Could it be that President Jackson intended to seek humanity and wisdom to halt an enemy? Hitler and the Texas Rangers. 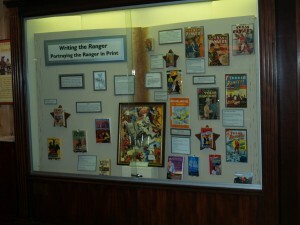 The name “Rangers” is synonymous with the Texas Rangers, and never was it more clear than during WWII. On August 19, 1942, three Commando units of the British 2nd Canadian Division landed in France. The purpose was to create an illusion of a major invasion and force Hitler to halt troops bound for the Russian front. However, somewhere along the line the British Commandos became the Texas Rangers. Apparently the confusion came with leaks that a special American combat unit, the legendary U.S. Army Rangers, who were modeled after the successful British Commandos, had invaded. Hitler was rumored to have watched Amerikanische westliche Filme (American westerns,) and only knew of the Texas Rangers who were depicted in American movies that played in European theaters during the 20’s and 30’s. As a result, the only American “Rangers” known to Hitler were heroic men in white hats, who single-handedly cleaned up entire towns with blazing guns. Ironically, the Texas Rangers did volunteer to go to Europe but were not allowed to do so by our military. For a short period of time, thanks to rumor, the legend of the Texas Rangers offered hope to the residents of occupied France, two years before the Allies successfully landed on the beaches of Normandy. 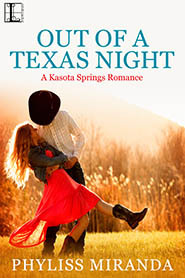 In western historical romances, Texas Rangers make a terrific hero because of the qualities they are known for. I have to admit, I love ‘um too, although my favorites to write are crusty ol’ retired Ranger sidekicks. We’ve had a great holiday so far with our Christmas anthologies! Kensington re-released “A Texas Christmas” at all Walmarts and Sam’s Clubs. 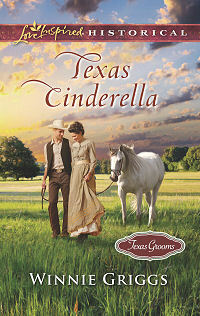 I joined several Fillies in the debut anthology “Wishing for a Cowboy” for Prairie Rose Publications. With the bad weather across the country, if you want a book or two, whether it’s an eBook or printed book, to curl up and read in front of the fireplace, I can promise you’ll enjoy both anthologies. They will really get you in the holiday mood. Alamo survivor? Could that be right? I thought everyone died at the Alamo. Isn’t that what made it famous? Well, all the fighting men who made their stand at the mission, did, in fact, die. But there were others present–women, children, slaves–who didn’t perish during that fateful battle in 1836. Susanna Dickinson was one such survivor. Susanna joined her husband, Almaron, in San Antonio in December 1835 after her home back in Gonzalez, TX was looted. 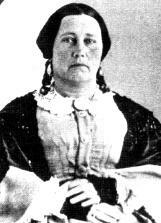 She hosted many of the men at her table (including David Crockett) and took in laundry for the men at the fort. On February 23, 1836, she and her daughter Angelina moved into the Alamo with her husband due to the increased threat from Santa Ana and his army. On March 6, after the battle was over, Santa Ana collected her along with the other women, children, and slaves, and questioned them before eventually releasing them with a gift of a blanket and two silver dollars. But to Susanna, he gave a special task. She was to carry a letter of warning to Sam Houston. One of the slaves accompanied her for protection. She and her daughter left on March 7 and finally found her way to Gonzalez where Houston was camped by March 12. Susanna accomplished her mission at the tender age of 22. Unfortunately, her tale hit a rough patch after the death of her husband at the Alamo. Penniless and with a child to support, she married a man named John Williams. The man turned out to be a brute who beat both Susanna and young Angelina. Susanna wouldn’t take the abuse, so she petitioned Harrisburg County for a divorce and was granted one of the first in that county’s history. She attempted marriage three more times without success. Either death or divorce ended each of the relationships. Nevertheless, Susanna received praise from the Baptist minister Rufus C. Burleson for her work nursing cholera victims in Houston, where he baptized her in Buffalo Bayou in 1849. Finally, in 1857, she met a German man in Lockhart, TX and became Mrs. Joseph Hannig. They moved to Austin where Joseph set ran a successful cabinet and furniture shop. They remained married until Susanna’s death in October 1883. After all she’d been through, I’m so glad she finally found the love of a good man. Susanna Dickinson inspired my characters in Short-Straw Bride. As you probably recall, all four Archer brothers were named for heroes associated with the Alamo: Travis, Crockett, Bowie, and Neill. Their mother (named Susanna, of course!) had a healthy dose of Texas pride and took the call to “Remember the Alamo” to heart. I n just a couple weeks, the next Archer brother’s story will hit the shelves. Stealing the Preacher is Crockett’s story. Three years have past since Short-Straw, and Crockett has trained with a local minister to prepare himself for his dream of ministering to a congregation of his own. 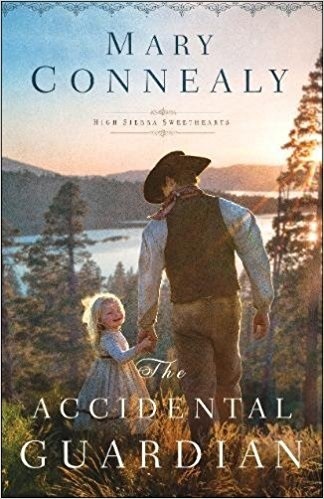 But when he’s on his way to a final interview, he’s abducted from a train by a gang of aging outlaws and faced with the choice of either escaping to follow his own dreams or staying to help the daughter of his captor fulfill hers. 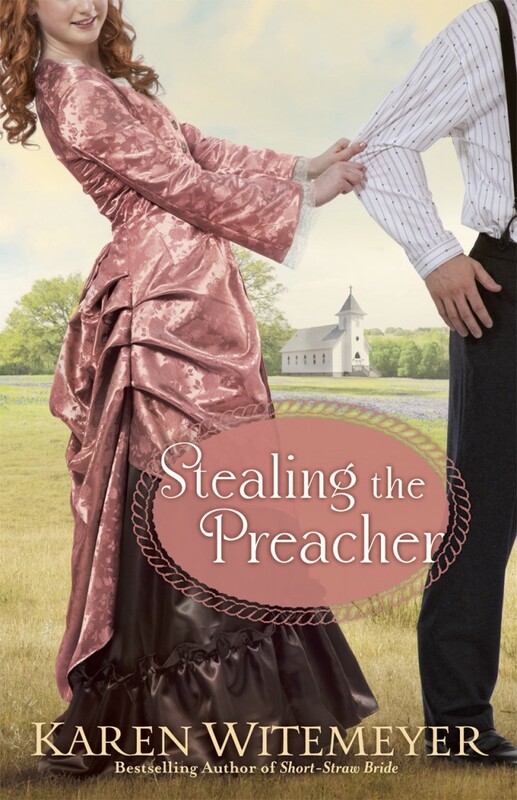 Stealing the Preacher is avilable for pre-order now! Just click on the cover to order from Amazon. To read the first 3 chapters for free, follow this link to my Facebook page. If you “like” the page, you gain immediate access to the content. Enjoy! Do you know someone who was named for a historical figure? Or do you have family names that have been handed down through the generations? My oldest son carries on the WDW tradition. My husband’s initials are WDW and his father’s initials are WDW. So it was important to Wes that we carry that on with our son. Finding a W name we both liked was a bit of a challenge. I finally opted for Wyatt (what western fan wouldn’t love such a name – Wyatt Earp, anyone?). The D came from my father who passed away when I was 16. His middle name was Dale, so now we were bringing in family tradition from both sides. Then, we we told my grandmother the name we had selected. She was giddy and thanked us for naming him after her. I hadn’t known until that moment that her maiden name had been Wyatt. How cool is that? I love names that are rich with family meaning! 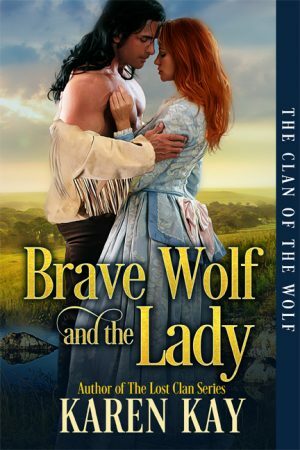 Today, I thought I’d have a little fun and introduce you to the Archer clan–the men who reside at the heart of my story in Short-Straw Bride. Now the first thing you need to know is that their mother, Susanna, was a fierce Texas patriot. She took great pride in her Texas heritage. Born the year the Alamo fell, she was named in honor of Susanna Dickinson, one of only two survivors of that bloody siege. The original Susanna’s husband, Captain Almaron Dickinson died in battle along with 182 other Texian soldiers. Taking to heart the charge, Remember the Alamo, Susanna named each of her four sons for heroic men associated with fort. 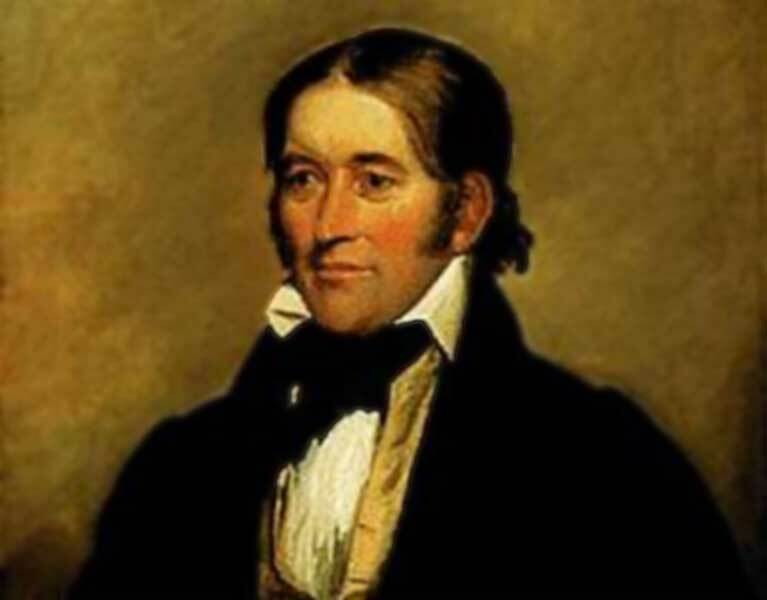 Next came Crockett, named (of course) for the famous frontiersman, David “Davy” Crockett. Crockett left his home and political career in Tennessee in order to fight with the volunteers in the Texas Revolution. 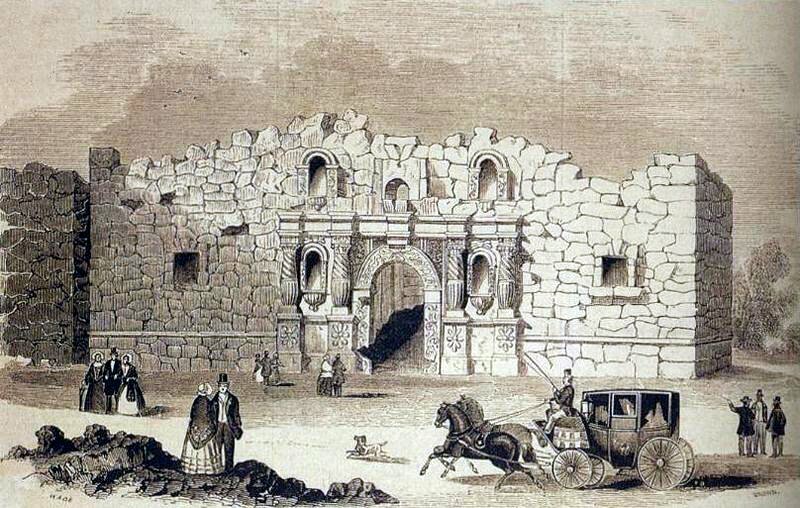 He arrived at the Alamo two weeks before Santa Anna initiated his siege. A former American slave who worked as cook for one of Santa Anna’s officers later claimed that Crockett’s body was found in the barracks surrounded by no less than 16 Mexican corpses with his knife buried in one of the fallen soldiers. Susanna’s third son was given the name Bowie (pronounced Boo-ee). However, the poor boy r efused to answer to anything but Jim. 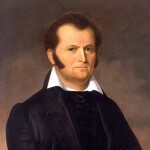 His namesake, James Bowie served as the commander of the volunteers at the Alamo while Travis commanded the regular troops. He is well known for the large knife he carried, and Jim Archer got his start in carpentry by whittling a replica of this long-bladed weapon. Having grown up in Spanish Louisiana, Bowie was fluent in both written and spoken Spanish which allowed him to gather key information during the Texas Revolution. Unfortunately, Bowie has been ill and confined to bed during the time of the Alamo attack. Crockett attested, however, that every day at noon during the siege, Bowie would crawl from his bed in order to address and encourage his volunteers. The youngest of the Archer brothers was Neill. 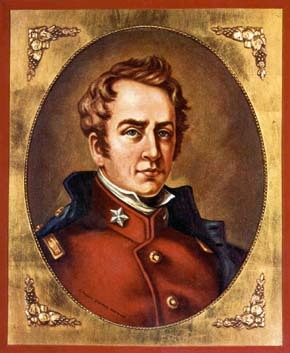 Lieutenant Colonel James C. Neill had been stationed at the Alamo Mission from December 21, 1835. On February 11, 1836, Neill transitioned leadership of the garrison over to William Travis in order that he might tend his family who had been overcome with a grave illness. He was heading back to the Alamo with medical supplies on the day the fort fell. His family’s sickness saved his life. Perhaps that is why Susanna chose that name for her last son, wanting to instill life and hope into her boys when she, herself was dying as a complication of childbirth. Once the Archer boys were grown, Travis continued his mother’s tradition, at least as far as naming his horse. 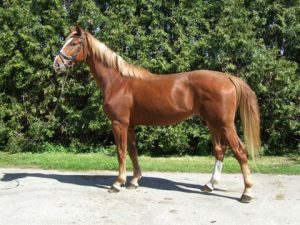 His chestnut gelding, Bexar, was named after San Antonio de Bexar, the name of the settlement that was home to the Alamo at the time of the revolution. Today we know it better as San Antonio, but the county it resides in is still known as Bexar. So do you have any interesting names in your family tree? My maiden name is Gaskin, and growing up I always thought it was cool to be named after part of a horse. (Rear leg, between the stifle and the hock according to the dictionary.) Of course, being called “Gas Can” wasn’t nearly as fun.